Known as the land of the Maasai, their cattle and fauna, this protected area is located in the Great Rift Valley (a gigantic fracture of the earth's crust). Volcanoes, mountains, plains, lakes, forests and archeological sites from this magnificent landscape takes up more than 8,000 sq km. At 1,600 meters altitude, the bottom of the crater (100 sq miles) is dotted with watering-holes and shelters for almost 30,000 animals. The area is naturally enclosed by the slopes of the volcano that rise up to 610 meters. It's called the eighth wonder of the world for a good reason and its crater has been declared a World Heritage Site. To do: A trip to the Oduvai Gorge, which holds a paleontology museum, is where the Australopithecus Boise's skeleton was discovered. This early ancestor of man dates back millions of years. Take a walking safari to Maasai country with donkeys (2 days minimum). Don't miss: An entire day in the crater where the beautiful show never ends and finish with tea time while watching the sunset above the crater. Mount Meru is located in Arusha national park in northern Tanzania. This mountain has never gained its rightful place as a major tourist attraction in Tanzania. However, to anyone visiting Arusha, the jagged profile of this grand volcano, rising from its densely forested flanks, sends a fascinating and challenging call. The climb up Mt. Meru is not a difficult or technical one, but the altitude may affect some people. For the 3-4 days invested in the trek, Mt. Meru yields an rich abundance of scenery, wildlife, flowers and geology. Whether its a warm-up for a Kilimanjaro climb, a weekend trip for Arusha residents, or part of an extended visit to the various national parks around Arusha, Mt. Meru rewards it’s visitors! "Serengeti" means "endless plains" in the Masai language, and within its boundaries are more than three million large mammals. Various types of vegetation grassy plains, savannah with acacias, wooded hills and mountains are the backdrop of an extraordinary concentration of animals which reaches its peak during the wildebeest migration. Almost 1.5 million wildebeest undertake a circuit of 1,000 km, searching for new pastures and water. If you're interested in the "big five"(elephant, lion, rhino, leopard, and buffalo), the Serengeti is the most popular. Activities: A balloon safari in the park at dawn. Two side trips: Lake Natron to the north, at the roof of Ol Donyo Lengai volcano (2-3 days roundtrip) and the possibility of visiting Lake Victoria, the source of the Nile, to the west (2-3 days roundtrip). From Mwanza, the regional capital, visit the Rubondo National Park located on an island in the middle of the lake. Don't miss: The big cats on the kopjes (huge granite rocks) which dominate the plains. Hundreds of crocodiles in the Grumeti River. The Maasai painting at Moru Kopjes. Eating healthy organic food in western culture is expensive and tedious; in Africa, its a way of life. 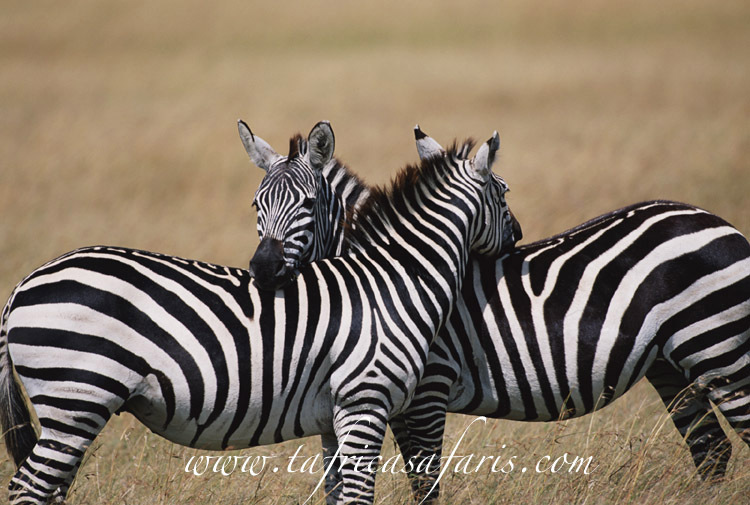 Do you have anything that you would like to know about Tanzania or Safari? 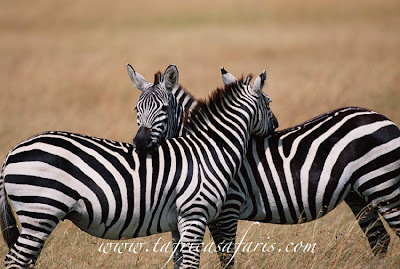 All contents ©copyright 2011 TAfrica Safaris. All rights reserved. Picture Window theme. Theme images by Lingbeek. Powered by Blogger.